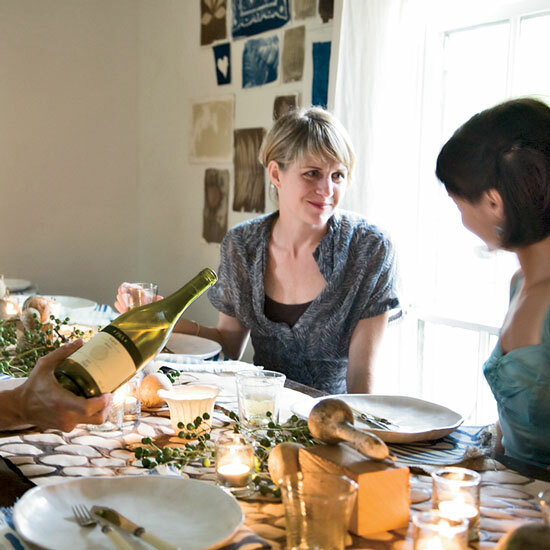 The FourCoursemen of Athens, Georgia, run an underground supper club with a cult following. Here, some of their simplest recipes and style tips. 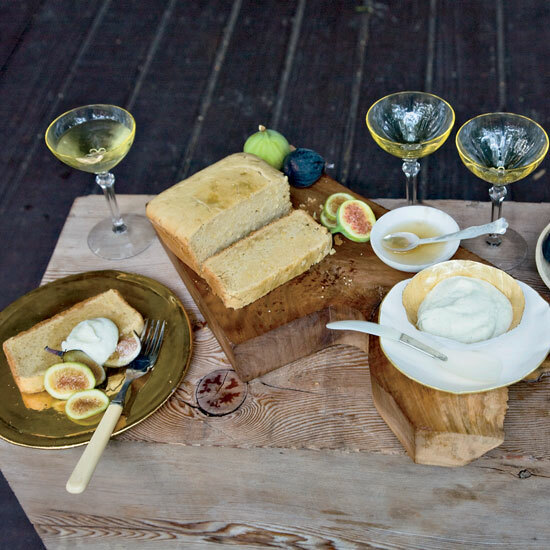 One piece of scrap wood serves as a platter for polenta pound cake, figs and rosemary syrup, while another acts as a pedestal for the bowl of mascarpone. 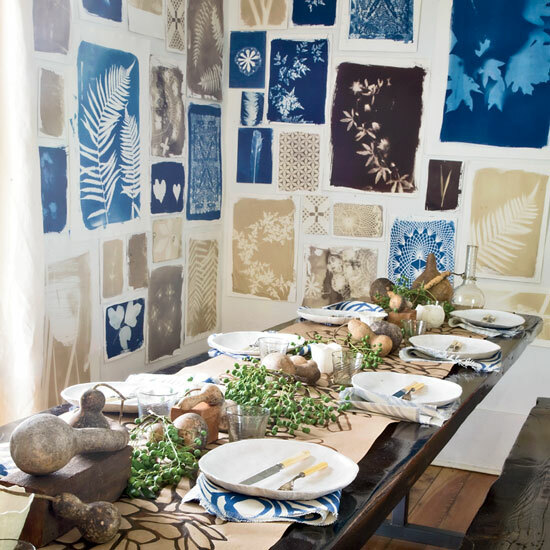 Photographer Rinne Allen created the sun prints on the walls (from $85; rinneallen.com). 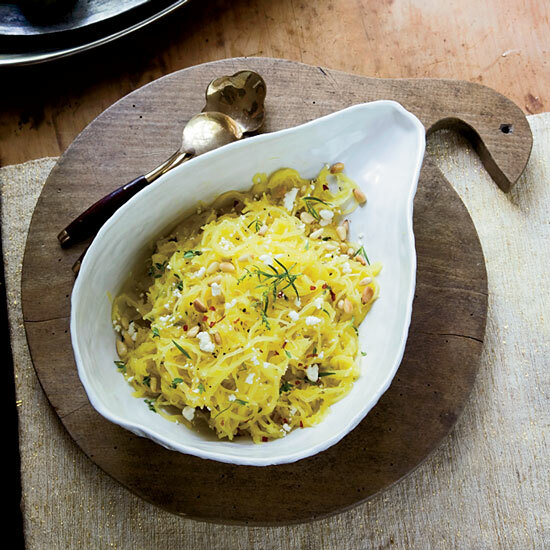 Perfect for spaghetti squash salad (from $40; gourdplace.com). Today The FourCoursemen is comprised of six people, including a wine pro and three professional chefs who like to experiment in their off-hours. The group has a few unspoken rules: They never make the same thing twice, they never plan a dinner more than a few days out and they don’t announce the menu until the evening starts. 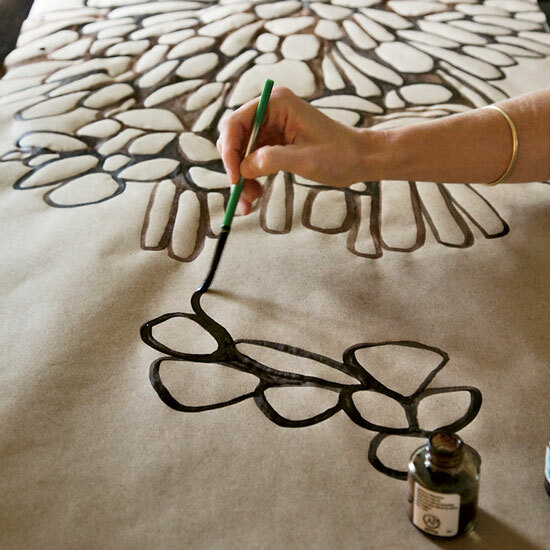 Susan Hable painted the kraft-paper runner with brown Dr. Ph. Martin’s Bombay India ink ($3; dickblick.com).